Over the past twelve years we have grown from a home office operation to our brand new sophisticated office space in Bernardsville, NJ, which we have proudly named “Eclipse Event Services”. Today we are thriving. We have an array of services that include but are not limited to MC/DJ teams, live music, photography, cinematography, ambient and automated lighting, HD video production, photo booths, décor and so much more. 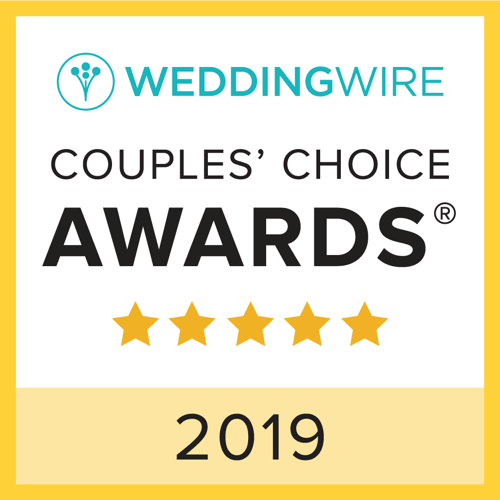 We have been honored with awards from Theknot.com and Weddingwire.com for outstanding service in wedding entertainment. Our list of recommended venues has now exceeded twenty and continues to grow each year. The list of corporate clients we have collaborated with also gets larger by the month. All of this completely humbles us. Our goal is to design the event around your specifics, perform to the best of our ability and capture all the moments that you will keep for years to come. These are memories that we are honored to be a part of each and every week.